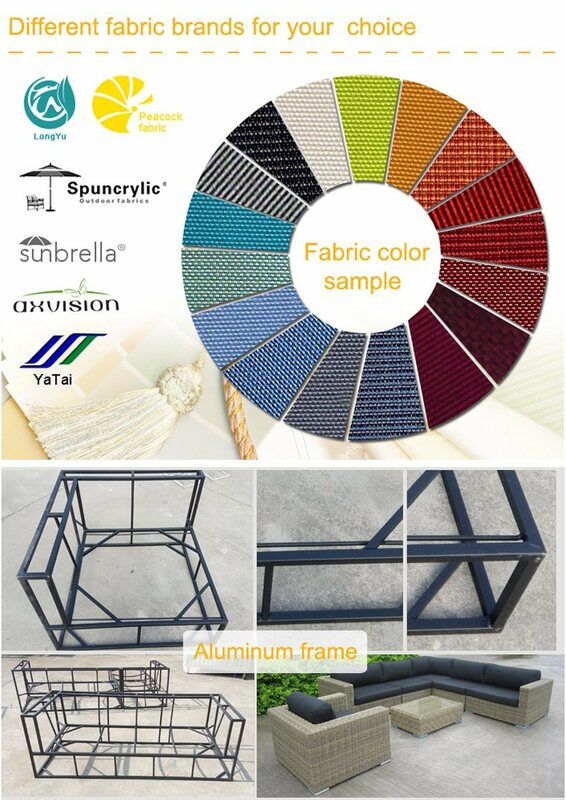 The outdoor furniture is nicely hand-weaved with rattan by skillful craftsmen. 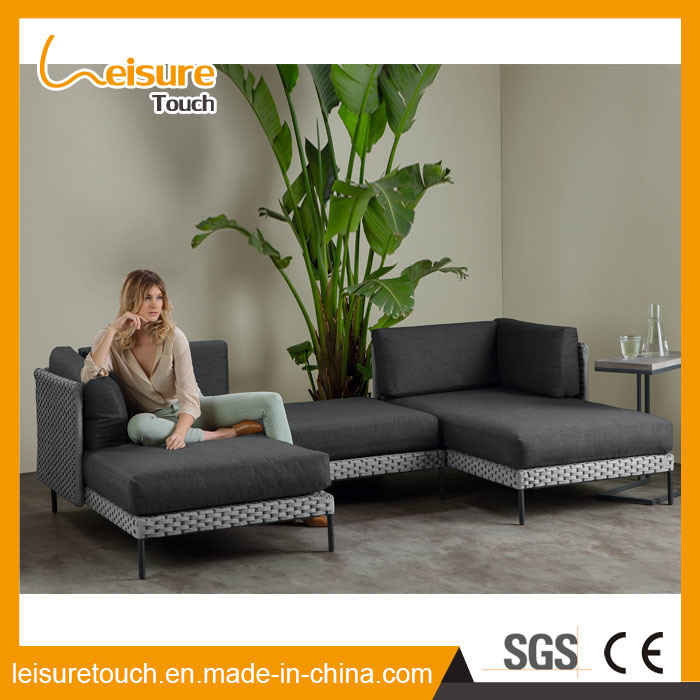 Characterized by competitive price and timely delivery, the furniture comes with three years of warranty. Color black but can be the other color, like brown, gray etc. Advantage Flexible with different design arrangement. 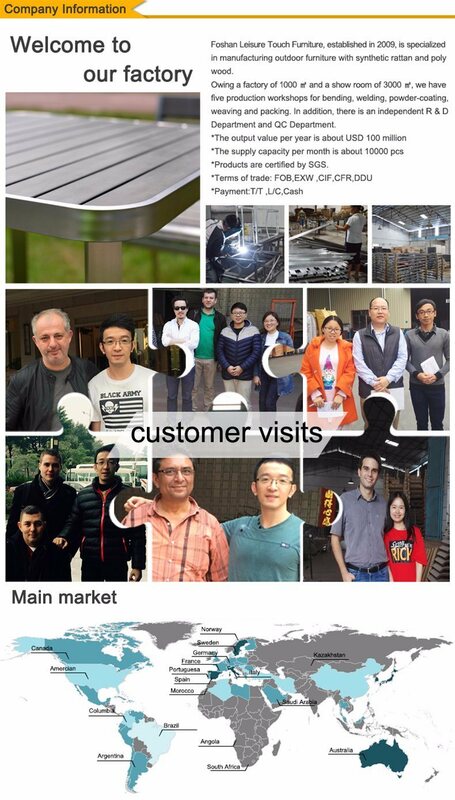 *Welcome to visit our factory !! Cushion Packing:Â Packed in aÂ PE bag. 3. 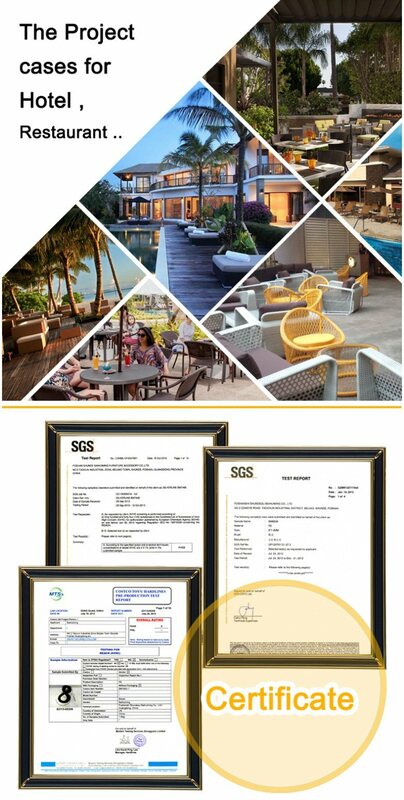 We can be flexible on trial order or sample order by prioritizing accordingly.